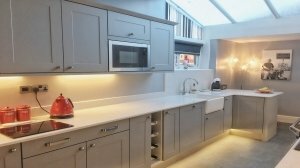 We provide quality kitchen worktops, kitchen worktop design and bespoke worktop fabrication, including granite kitchen worktops, marble & quartz kitchen worktops and bathroom surfaces. 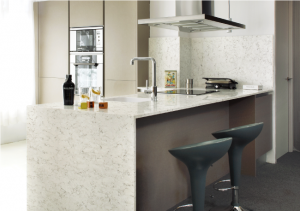 We supply bespoke worktop styles and all major kitchen worktop brands. 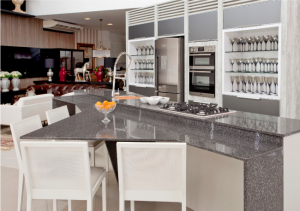 We provide a complete Kitchen worktops design, fabrication and experienced quality worktop fitting service. We hope you will find the kitchen worktop surface product or kitchen worktop brand you are looking for your kitchen, bathroom, vanity or marble surface project. If you have any queries or questions about kitchen worktops or worktop fabrication production, please contact us at mail@finchgranite.com or see our contact us page. We are always here and ready to help. We feel it is of great importance to give you the wealth of knowledge & experience that 4 generations and over 100 years of our family experience bring. Even if you do not buy from us we know that by browsing our website extensively you will be informed and educated about kitchen worktop production that will let you make the best decision on the perfect worktop product or surface possible. 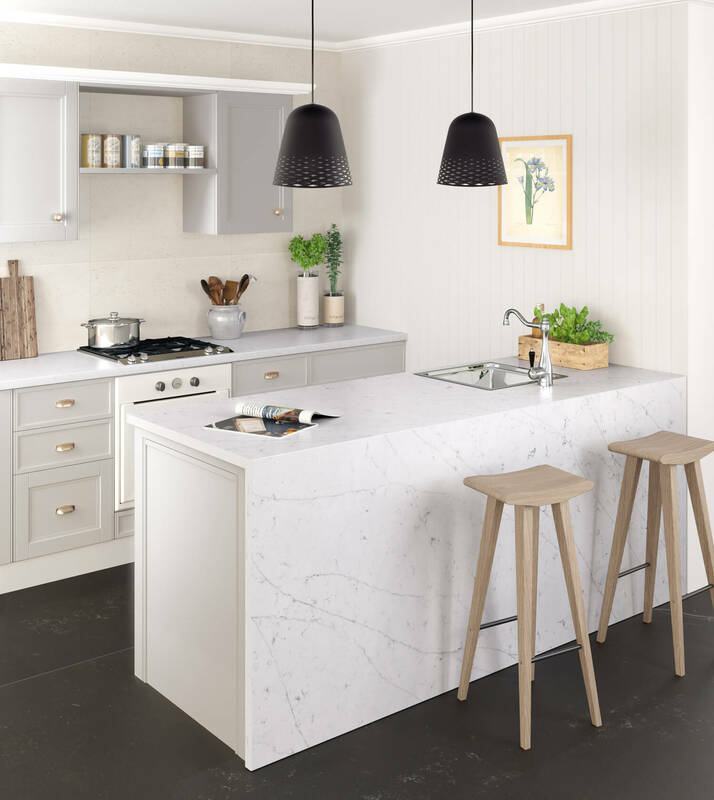 Natural kitchen worktop products such as granite, marble, Quartz and limestone are stunning in appearance yet sometimes unpredictable. So please read all available sections of our website for a better understanding of the beauty of natural materials. As Always anyone is welcome, at anytime, without appointment to view all our products at our stockyard – production facility in Apply Bridge near Wigan, Lancashire, North West. 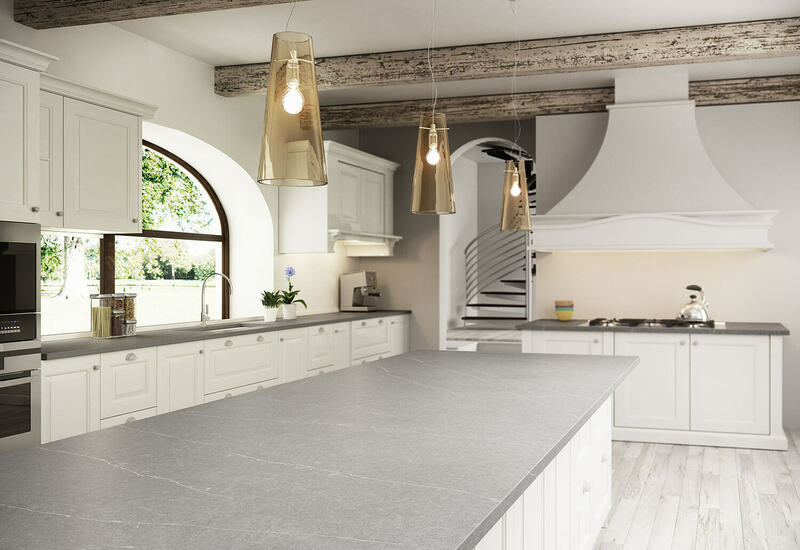 As a result of our collections from several major suppliers , for quartz & granite worktops there is no better choice than Finch’s. 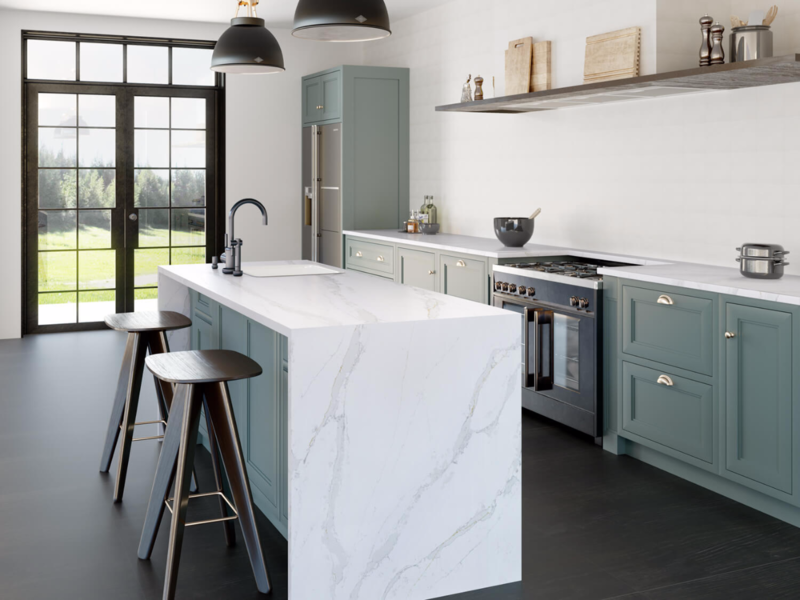 Furthermore, with over 500 quartz and granite worktop colours to choose from, you are sure to find the perfect addition to finish off your new kitchen or even revamp an existing installation. 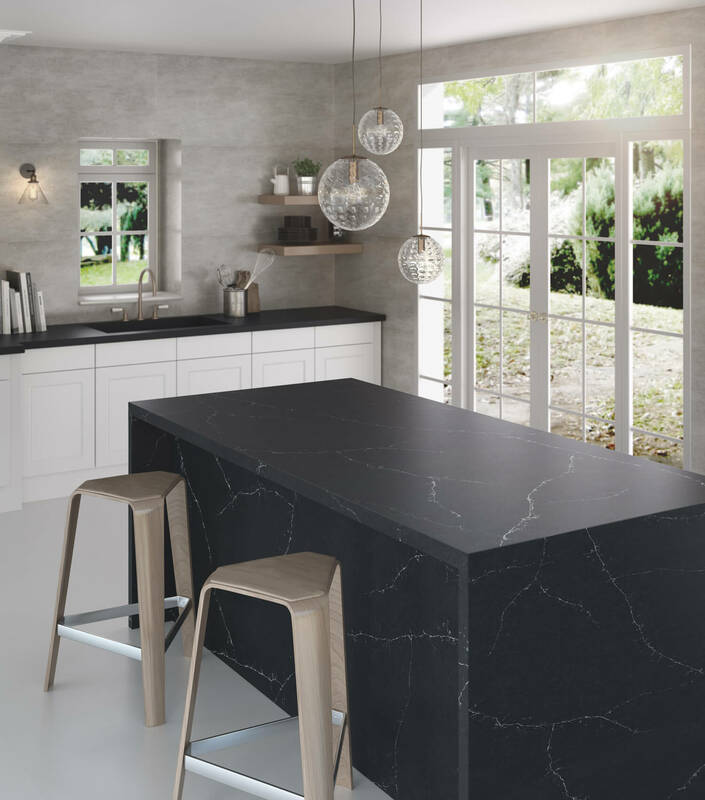 With leading brands such as Silestone, Caesarstone, Cambria, Compac, Cimstone, Technistone, Diresco and Unistone there is a style and colour to suit every kitchen and budget. We don’t claim to be the cheapest quote you will find online but why buy something cheap that’s going to be on display in your home for years to come? Better to pay a little extra and buy a quality, branded product with a warranty that’s been professionally installed. We may not be the cheapest out there but we will however be the best value for money with a quality product. 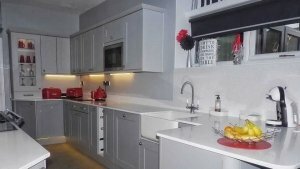 Looking for Quality Kitchen Granite Worktops or Quartz Worktops in the North West area such as Wigan, Southport, Ormskirk, Leigh, Warrington, Bolton, Preston, St Helens, Manchester, Liverpool, Wirral, Cheshire then contact us for free impartial advice from the North Wests Kitchen Granite Worktop Specialists. 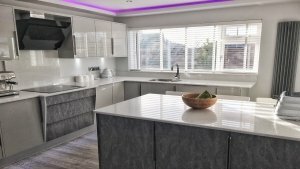 If you are interested in the design and fitting of your Kitchen Worktop or Quartz Worktop in your home and want a reliable company that is very local to you in Wigan, Parbold, Burscough, Standish, Ormskirk, Southport, Ormskirk, Warrington, Bolton, Preston, Blackburn, then please contact us. Please look through our website, kitchen worktop types and our best quality brands. You can feel confident due to our four generations of experience that you will get first class design expertise and a quality fitting service at very competitive prices. Please contact us with your design – plan. 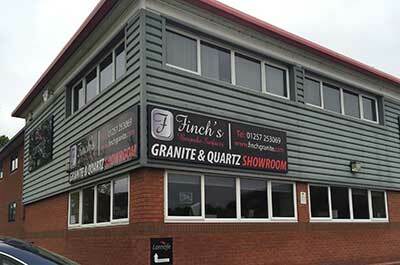 Here at Finch’s Stone & Marble Ltd we endeavor to meet all our customers requirements to ensure a trouble free service. In all our years of service we have always had an open house policy to all customers, trade and public alike for the viewing of materials and finished product before your purchase. This “view the slab, before you buy” aspect is overlooked by many other company’s and as a large proportion of our 400+ colours of materials, brands as they are natural products they are subject to variation and change. It is of great benefit for you to visit our factory – showroom and view the slabs before they are cut to ensure you get the exact colour and finished product that you require. This also gives you and us the opportunity to discuss your exact design, requirements and ask any questions you – we may have and take samples of the materials home with you for comparisons with your décor. Finch’s are one of the oldest and most established companies in the kitchen worktop surface industry. With 4 generations of our family involved within the family business we pride ourselves on our innovation in the kitchen worktop and stone industry and the quality of our products. 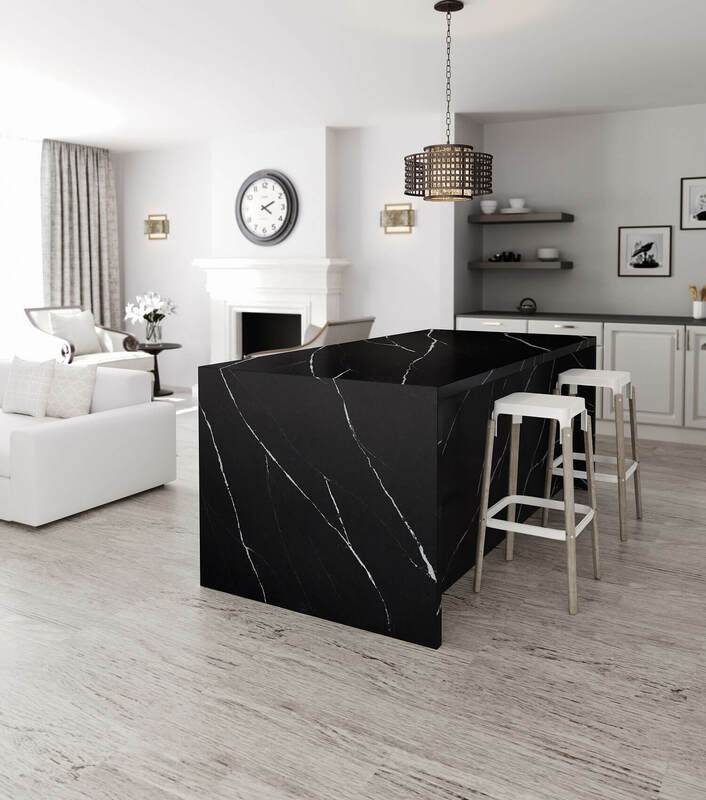 From Granite worktops to marble products and fireplaces we import only high quality materials producing the finest bespoke products to your exact requirements. 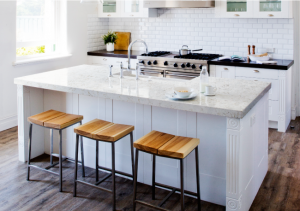 We provide a host of natural & man made products in kitchen worktop surfaces such as Granite, Marble, Slate, Quartz and Stone as well as other services including importing, fabricating and enhancing and maintaining the quality finish our customers desire. We are not kitchen suppliers but If you are looking for a kitchen unit supplier, kitchen fitting specialist, we will happily point you in the right direction. We fit for most of the major reputable kitchen companies in the north of England and will cheerfully recommend the best you have locally. As a company we feel that you should specialize to your strengths. 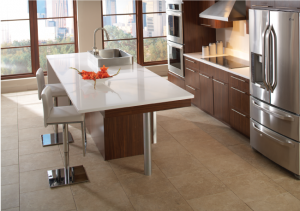 We know the kitchen worktop surface industry and how to fabricate the finest quality kitchen worktop surface products. Many other suppliers like ourselves try to sell you kitchen units and appliances so be wary of the “jack of all trades” companies. We do what we do best and it shows in our expect approach and all our brands and products. Please look at our gallery pictures of kitchens to see various types of granite – kitchen worktop materials with different unit colours – types. Details of the kitchen companies who supplied and installed the units is available. If you would like more details on anything you see on our website please do not hesitate contact us.